New from Moroso – the Dart/Rocket small block Drag Race 8 1/2″ deep Power Kick Out Aluminum Oil Pan. This pan features a double kick-out design to clear large stroke crankshafts. See more details below. 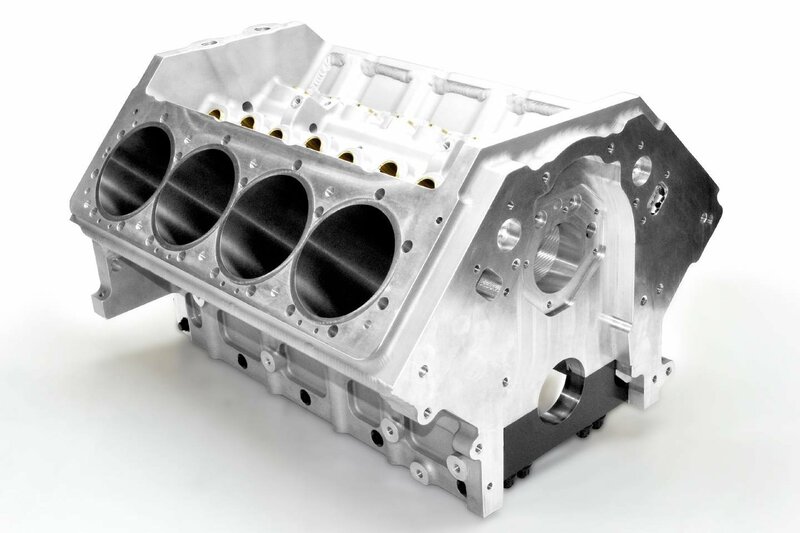 Moroso introduces a Dart/Rocket small block Drag Race 8 1/2″ deep Power Kick Out Aluminum Oil Pan, Part No. 21247. Fits Super Stock/Bracket Cars, Dragsters, Roadsters or Body Cars. This aluminum fully fabricated oil pan clears 4.25″ stroke with steel or aluminum rods. The double kick-out design ensures large stroke clearance, wide main cap clearance and maximum horsepower. Billet end seals ensure consistent sealing surface to billet front covers and rear main caps. 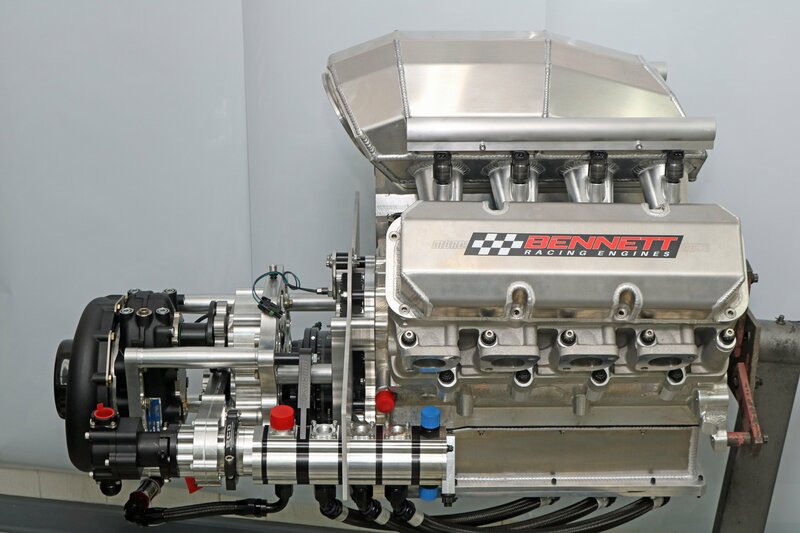 Comes with a full length solid louvered windage tray with main cap partitions for maximum power and oil control. Includes O-ring magnetic drain plug, two -8 A.N. drain backs and dipstick bung. For use with 168-tooth flywheel combinations.